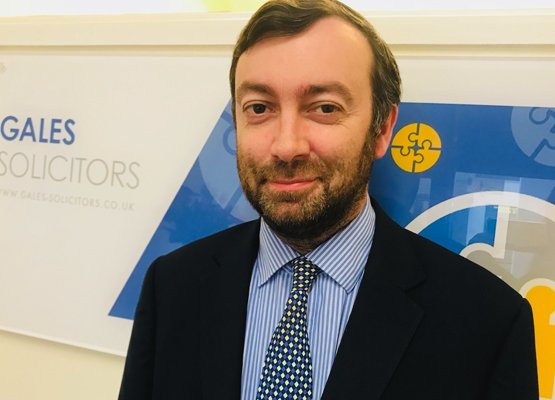 Matthew Moore, Senior Partner at Gales Solicitors in Bournemouth looks at the recent case where a woman was denied her divorce. Like many women whose marriage has broken down she relied on the grounds of her husband’s unreasonable behaviour. For many years the courts have taken weak grounds for divorce and accepted them as satisfactory.